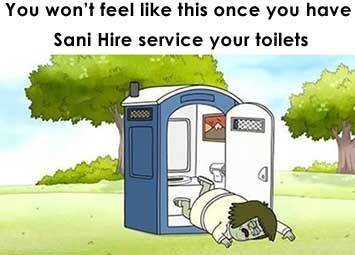 Sani Hire is a family business which has provided a superior Portable Toilet and Shower Hire service for nearly 40 years. 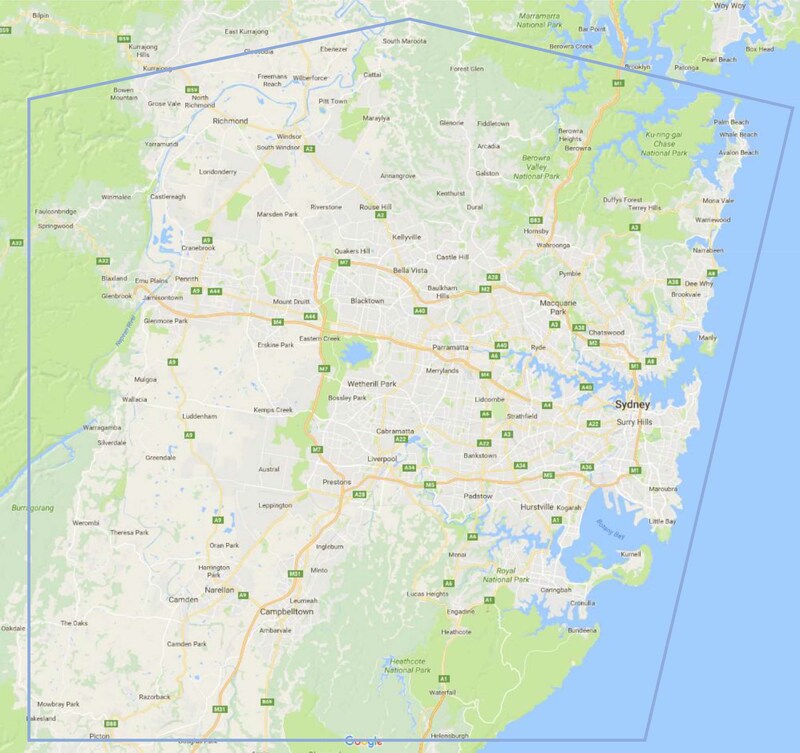 Our unique range of portable toilets and showers is matched only by our exceptional service which is arguably the best in Australia. Our portable toilet and shower designs are the result of many thousands of rentals and the invaluable customer feedback which we have collected. Our highly experienced staff are always on-hand to help you select the right product for your application. Whether it be a single toilet for a small building project, a bank of toilets for a special event, an extra toilet for a house party or a series of toilets and showers for a major building project. Our range also includes portable toilets for the disabled. The map is a guide only please talk to us if you require outside these area. But the real reason for our success is our impeccable service. Regardless of how good our toilets and showers are, unless they are serviced properly and regularly they will cease to be of use so at Sani Hire we provide a maintenance service for all our products to ensure they are pristine and sanitary at all times. Our Sydney service area includes; Sydney Metro, Campbelltown, Camden, Picton, Penrith and the Lower Blue Mountains. For an obligation free quote / consultation please call us during business hours on (02) 9743 4140 or contact us online any time via the form below.